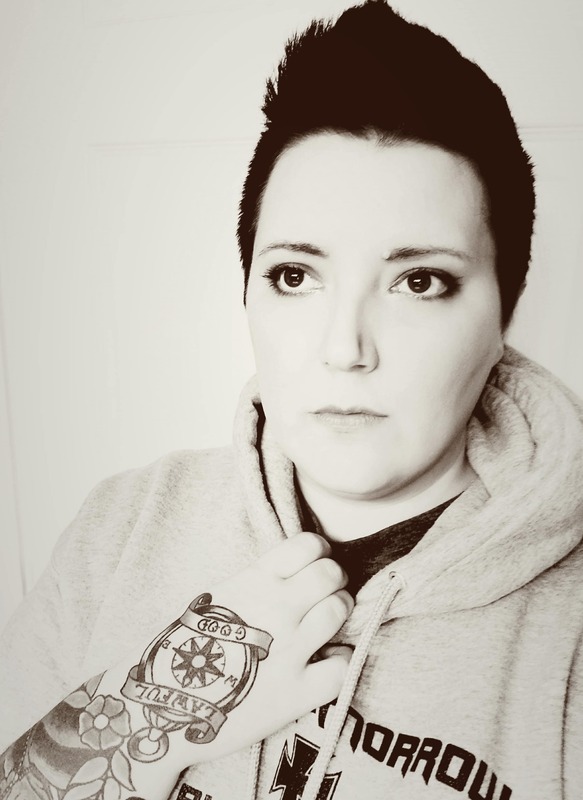 A quick disclaimer: Hi everyone! 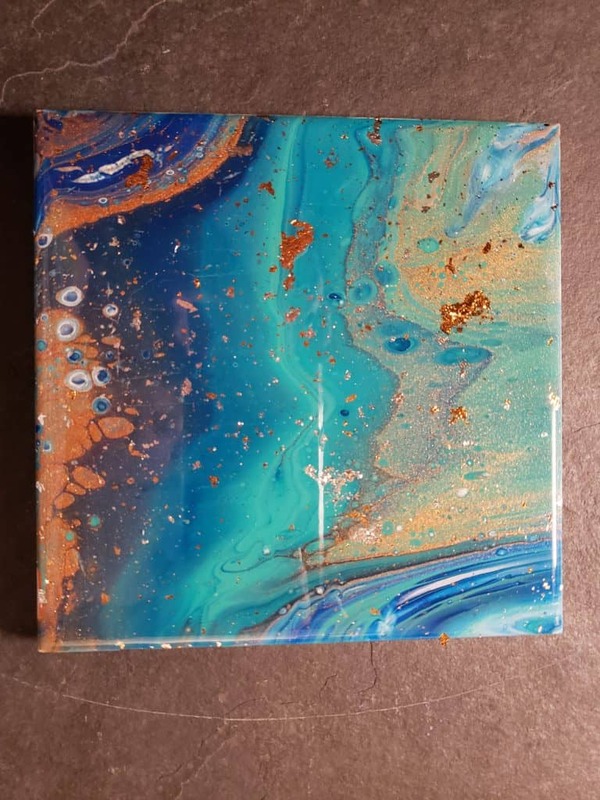 This article was previously incorrectly labeled as a “faux resin finish” tutorial by the AcrylicPouring.com editor. 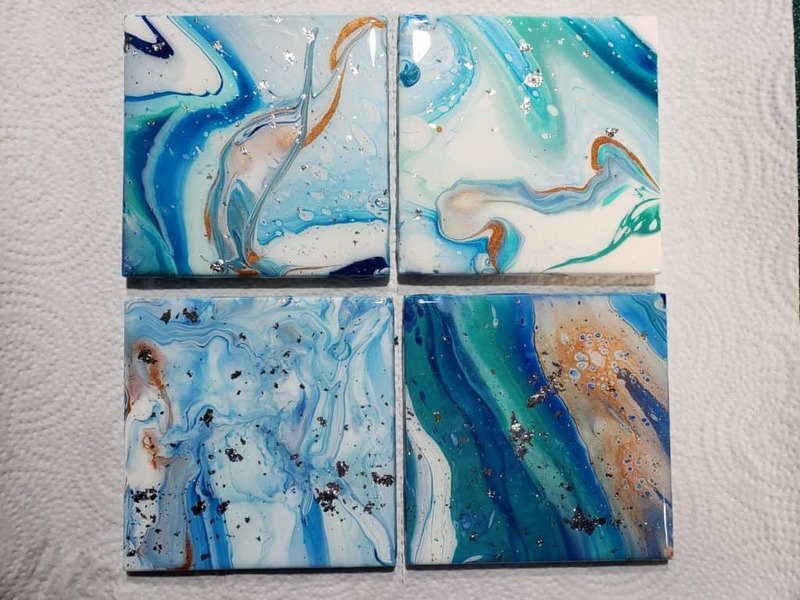 The following article is on how to create beautiful ocean inspired coasters, with no faux resin finish. We apologize for the confusion and inconvenience. Happy Pouring! As much as I love the shine and depth of resin, sometimes it just isn’t cost effective to use it or, and I’m being honest here, I just don’t feel like cleaning up a resin mess. I do love the idea of an ocean inspired coaster though, and making coasters is one of my favorite things to do. I especially like to make faux marble coasters; I love the swirls and designs that appear in a simple gold, black and white pour! That three color simplicity has also been one of my top sellers, so when I set out to do an ocean-inspired pour, I didn’t try to reinvent the wheel with my tried and true method. Because I wanted to stay simple, I narrowed my colors to a maximum of three. For inspiration, I looked at aerial views of the Bahamas, and pictures of rustic Cape Cod. I imagined how the colors seemed to dance with each other gracefully, and how they each balanced to create a harmonious, shimmering seascape. Sunset Ocean: A few drops of pink mixed with a bright orange, layered with aqua and gold. Tropical Seas: Aqua with a few drops of teal, navy and white (I did cheat and add a touch of gold flake to this one). Northern Atlantic: Dusty blue, deep rich navy, and a stark white. Mix your paints and elevate your tiles. 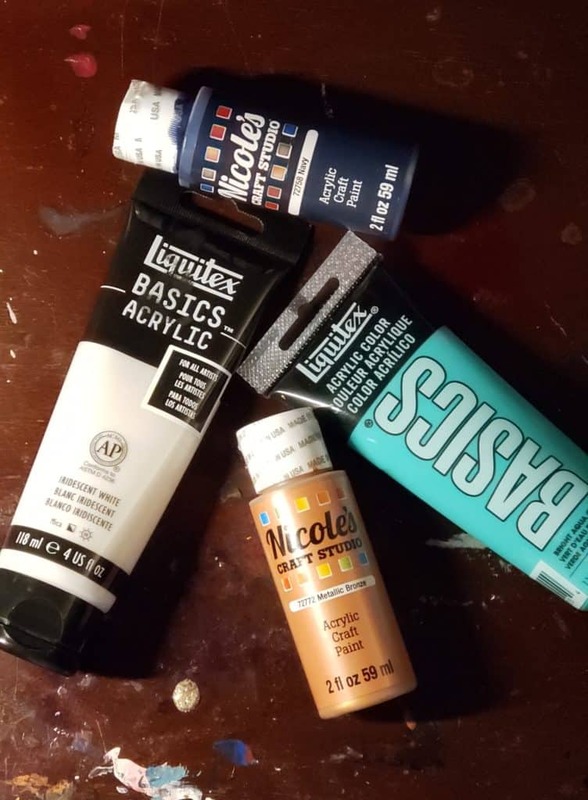 Decide which color you’ll use for your waves and set it aside—when ready, add a bit more pouring medium to this color to thin it out so it doesn’t sink into your other paints. Do not include this color in your layering. Layer your two main colors—you can do any type of pour you’d like for this step. Drizzle lines gently on the surface of your poured paint in stripes. Use the blow dryer on low or a straw to blow the color out, causing it to fan and wave. Keep in mind that waves generally move in the same directly. Allow to dry completely, thn seal and embellish with metal flake if you like. Ocean pours are pieces of paradise that you can hold in your hand—don’t forget to post what you’ve made so we can see! What do you use to seal them to be used? I seal mine with Pro Marine Supplies Resin. I am a bit confused. I thought the whole piece started out with not wanting the mess of resin but in the comments you seal with resin. Did I miss something? I think we were all hoping for an alternative to resin. The article is about creating Ocean pours without using resin as the medium, as many artists do. I still use resin to seal if I am selling them as functional coasters. If you’re not using them as functional coasters, you can certainly skip the resin. Gorgeous! Can’t wait to try these on purchased ceramic tiles. If you seal them well, with the suggested Pro Marine Supplies Resin, could the tiles be used in a bathroom area that does not require hard scrubbing? Absolutely! I intend to re-tile my own shower with these. Does condensation run off the tile when used for a cold beverage? Yes, if there is enough condensation. The ocean coasters are beautiful and I want to try them. You said something I thought about not wanting the mess of cleaning up resin. Then when asked you answered you use a marine grade resin to seal them. So I’m confused. What did I miss here. Do you occasionally use a different sealer, maybe not as protective and durable as resin? The point of this article is to show how to create ocean themed pours without mixing your acrylic INTO the resin. I hope that clarifies! 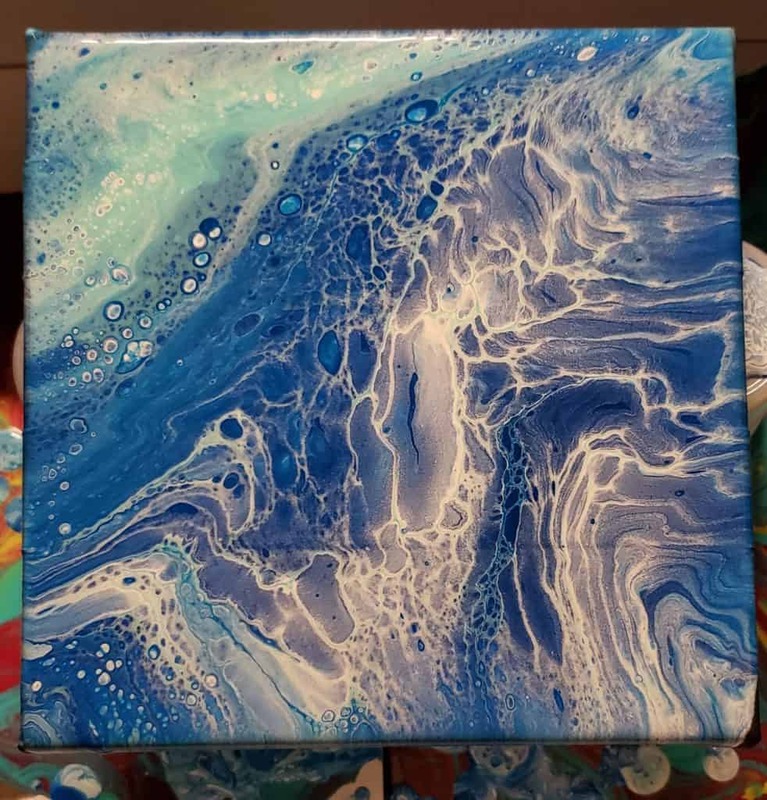 So many ocean pours are shown with resin as the medium, and although I seal with resin, I can’t always afford to use it as a medium. Thank you so much for your kind words, you truly made my day! Personally, I charge $20 for a set of 4. This covers my materials and I also make a small profit. I hope this helps!